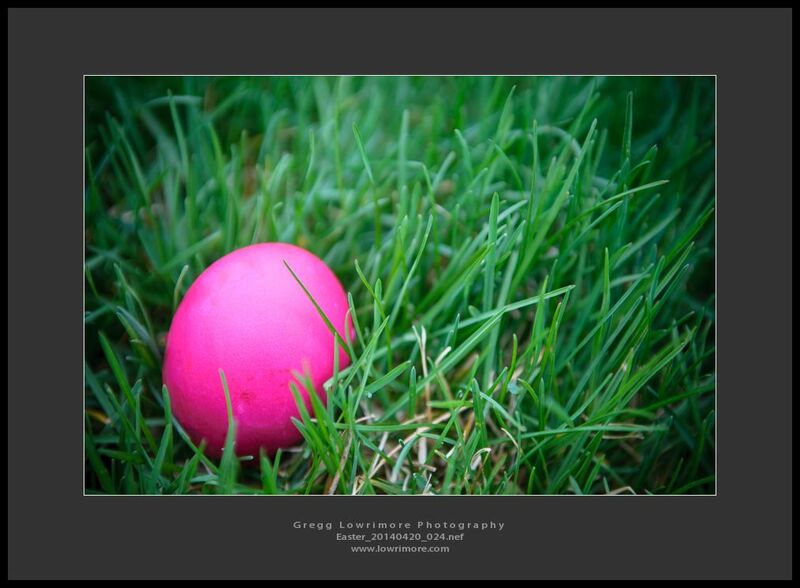 Posted in Fine Art, General and tagged Easter;, eggs by greggl with no comments yet. 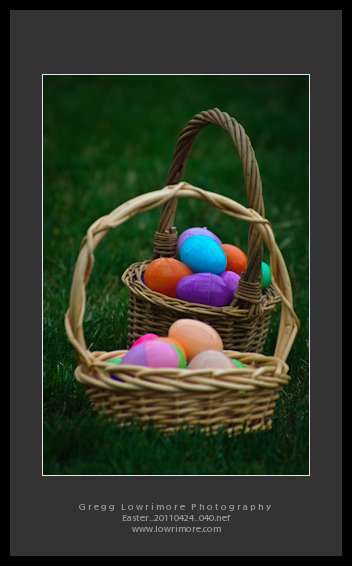 Hoping your Easter weekend was joyous and plentiful! Posted in General and tagged baskets, Easter;, eggs by greggl with no comments yet. Here’s a portrait of Sofia I took for this year’s Spring/Easter Portrait. 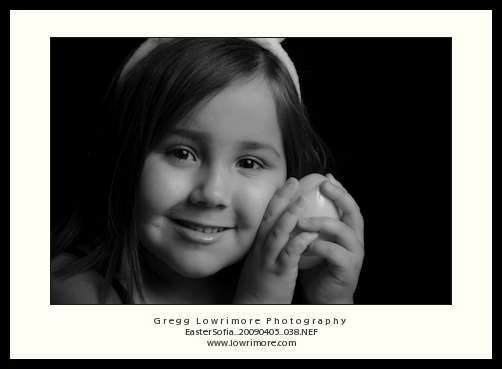 Posted in Shoots and tagged Easter;, portrait, Sofia by greggl with no comments yet.